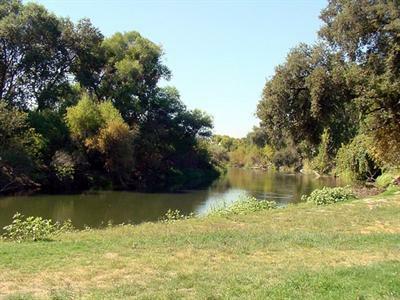 Set along the gorgeous Merced River that winds west from Yosemite National Park, Merced River RV Resort in Delhi California is a camper's delight! Join us at our Merced River campground for amazing outdoor activities like river rafting, fishing, hiking, wildlife viewing, and rock climbing. You'll enjoy golfing on our local courses, catching the bright lights of San Jose, or hiking to the top of Half Dome. 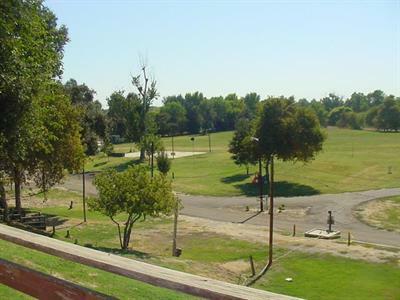 With so much to do and see, we know you're going to treasure your stay at our RV park near Merced and Yosemite. Plan your visit today with our easy-to-use online reservations system. 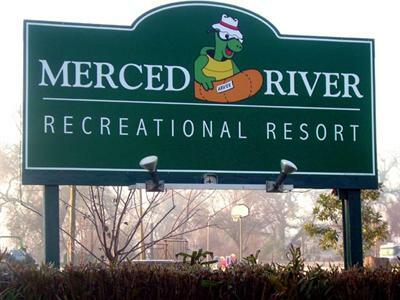 Merced River RV Resort is conveniently set off Highway 99, north of Fresno and south of Sacramento. This is an ideal stopping place for anyone traveling south from San Francisco or north from Monterey. Make our park into your base camp while you explore the wonders of Yosemite National Park, from El Capitan to Bridal Veil Falls. You can skip the task of driving when you hop aboard the Yosemite Valley Railroad, carrying passengers from Merced to the gateway of Yosemite at El Portal. River Rafters and fishers will enjoy getting to know our own Merced River, a National Wild and Scenic River, plus nearby lakes like Bass Lake and 387-acre Lake Yosemite. 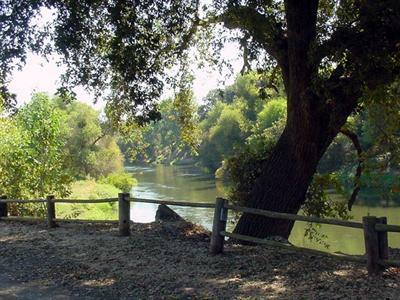 And at Henry W. Coe State Park in Morgan Hill, you'll find space for horseback riding, fishing, biking, hiking, and wildflower viewing. We offer excellent amenities at our campground near Yosemite, from internet access and full-hook ups to a playground and swimming pool. Enjoy a relaxing visit with us while you make a trip to see the antique aircraft at the Castle Air Museum or the outer-space displays at the Castle Challenger Learning Center. You can see giant sequoia trees, watch for black bears, or hike along the Mist Trail to some of our local waterfalls. So join us today and see what camping on the Merced River is all about!